It isn’t too often when there are Humble Bundles for home consoles, and when there are, they’re quite a treat. 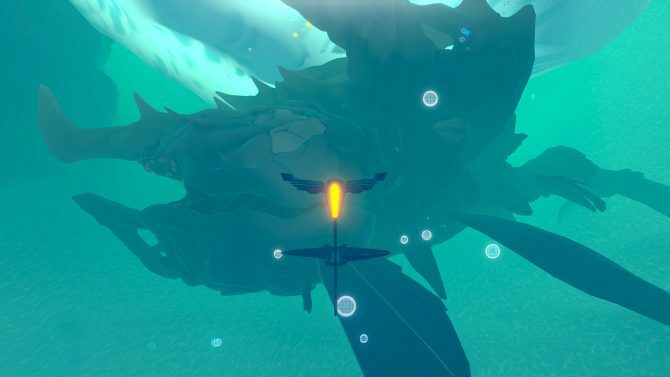 Not only is there currently a Humble Bundle for PlayStation 4, but it features several indie titles from a variety of different publishers. With up to nine games, Humble is headlining Killing Floor 2, Shadow Warrior 2, Layers of Fear, and The Talos Principle in the Humble Indie PlayStation Bundle 2019. As with any Humble Bundle, how many titles you get is dependent on how much you pay. 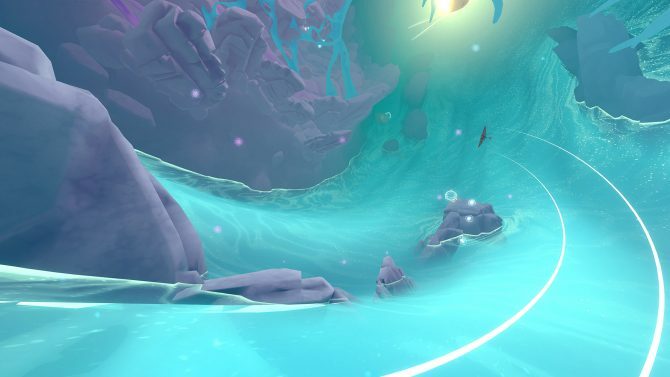 Paying at least $1 will score you Grim Fandango Remastered, The Bard’s Tale, and Innerspace. Paying more than the average of $9.99 unlocks Layers of Fear, Wasteland 2: Director’s Cut, The Talos Principle, and Broken Age. 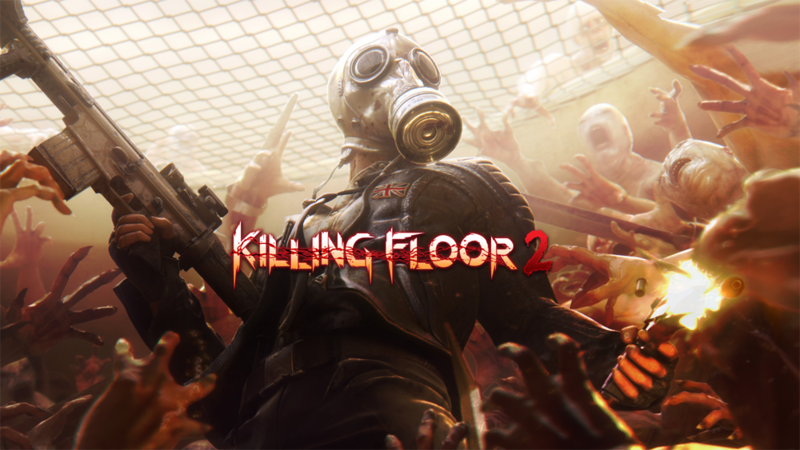 Finally, more than $15 will include Killing Floor 2 and Shadow Warrior 2. Each of those tiers includes some bonus rewards. Paying $1 or more will win you 10% off of your first month should you subscribe to Humble Monthly, along with soundtracks for Grim Fandango Remastered and InnerSpace. The $10 tier will also unlock the soundtracks for Layers of Fear and Broken Age. And again, like all Humble Bundles, proceeds go to various charities, with “charity: water” featured this month. Killing Floor still receives some decent post-launch support, most recently with a Festive Update that included a Badass Santa and even Gary Busey, who shows up for anything these days. Shadow Warrior 2 may not be the most popular title around, but it received some attention as the 2016 Polish Game of the Year. Grim Fandango is making its way around, appearing on the Switch and lining up for a physical release on PS4. It isn’t unprecedented for Humble to work with the home console manufacturers—we’ve seen Nintendo indie games offered in their own bundles before. On their own store, Switch and 3DS games are now available, though as of now, only in the United States—Humble is hoping to change this sometime soon (via NintendoSoup). The Humble Indie PlayStation Bundle 2019 is available from now until February 12. 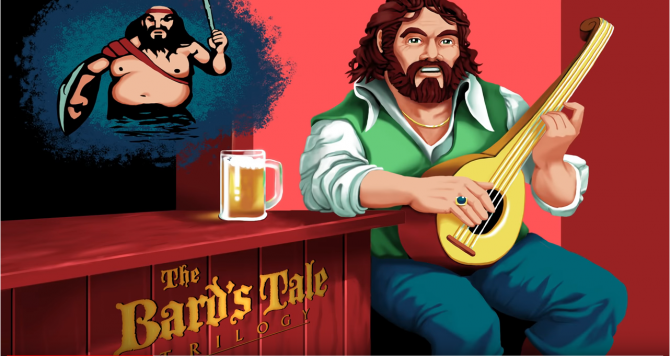 No need to dust off your Apple II-- inXile Entertainment announced that a remastered version of The Bard's Tale Trilogy will be available next week.